Samuel "Sam" Hoover Agnew, Jr.
Sam Hoover Agnew, Jr., age 88, of Lynden was born in Bellingham’s St. Luke’s Hospital, April 12, 1930 to Sadie May (Parker) and Samuel Hoover Agnew, Sr. He graduated from Bellingham High School with the class of 1948. Sam was active in school activities, especially varsity Baseball. 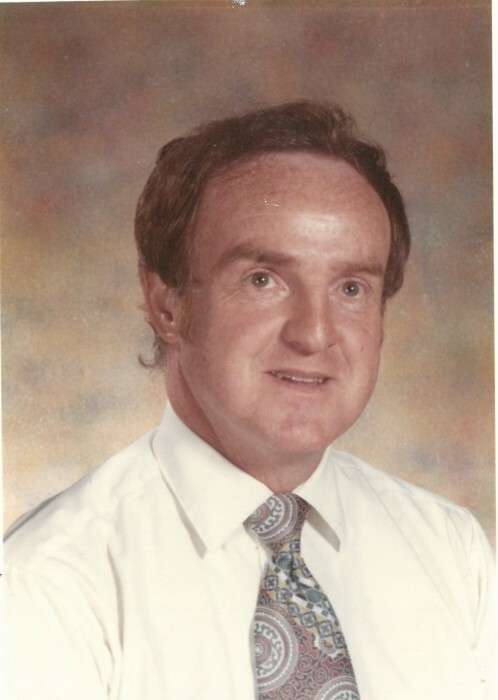 He graduated from Western Washington State College (WWU) in 1954 and taught 5th and 6th grades for 25 years. Sam taught overseas for the Military Govt. in Okinawa, Japan and Germany. He ended his career in the Highline School District in Kent. He was preceded in death by parents Sadie M. and Sam H. Agnew, Sr. and his sister, Ardith Lee Dumcomb-Rick; and is survived by his brother, David P. Agnew; niece, Diane Agnew-deVeuve and her husband Harry; great niece, ParkerAnn Agnew-deVeuve and numerous other relatives. At his request there will be no service, burial will be at Bayview Cemetery in Bellingham.